Jason Zimmel, sales associate, Zimmel Associates, has a B.S. in Business Administration and Real Estate from Monmouth University’s highly regarded Kislack Real Estate Institute. 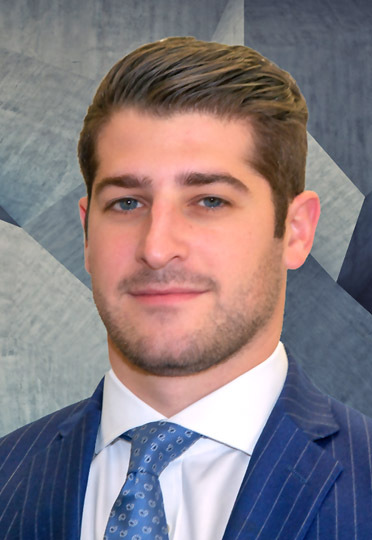 His education by esteemed industry brokers, bankers and developers prepared him well for success at Zimmel Associates where he specializes in the acquisition and disposition of office, industrial and retail properties.